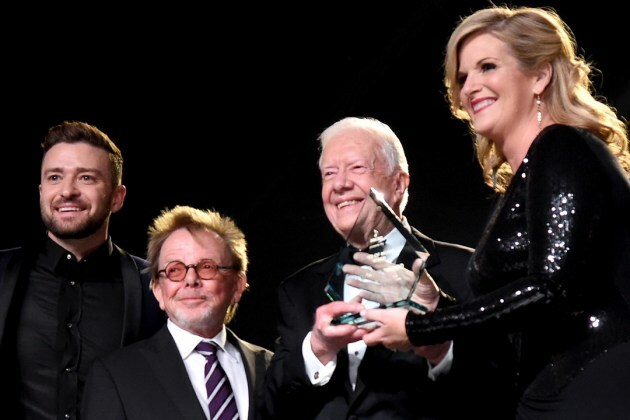 On Monday night, Trisha Yearwood was honored by ASCAP with the Voice of Music Award. Justin Timberlake, Reba McEntire and former President Jimmy Carter were all on hand to honor the golden-voiced singer. Watch Hillary, Charles and Dave’s moving performance here! Is Garth Brooks Headed to Apple Music?